The Big E Grounds in West Springfield. The largest selling snowmobile show in New England, featuring Manufacturer and Dealer displays and aftermarket accessories. Great deals on new and used sleds, trailers, oil, clothes and accessories. Vintage display. Sell your sled for only $10! 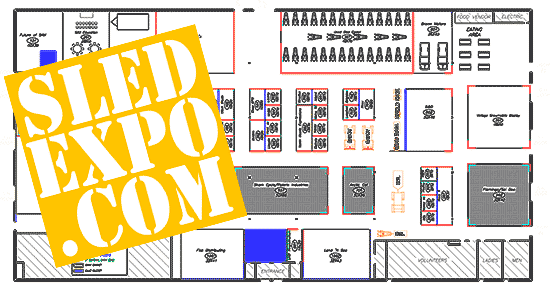 View the floor plan and locate your favorite exhibitor. Registered exhibitor lists grows every day, check back for updates.